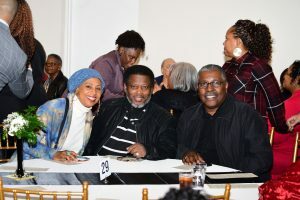 The 3rd DMV Musicians and Singers Fellowship was a spectacular event! 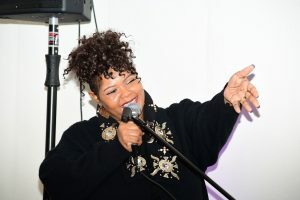 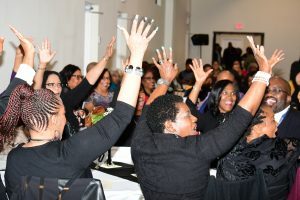 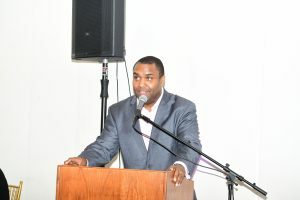 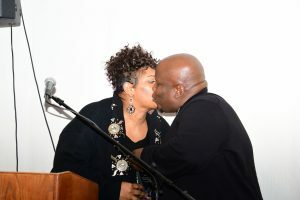 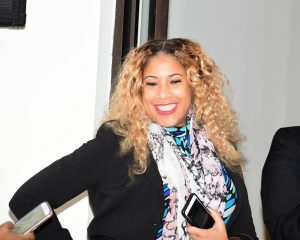 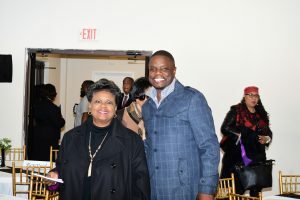 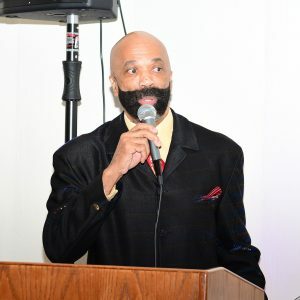 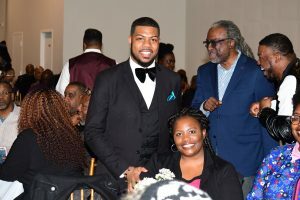 The event took place January 22 at All Saints Conference and Banquet Center in Hyattsville, MD. 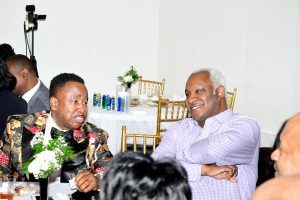 It was not only a time of fellowship but a time to honor some of the DMVs legends and emerging artists. 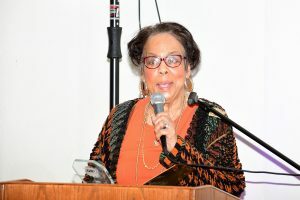 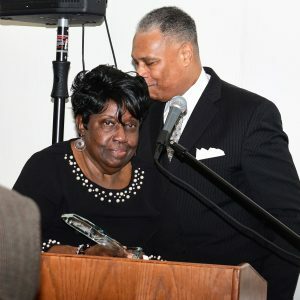 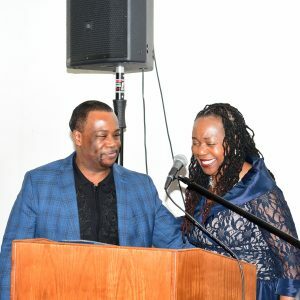 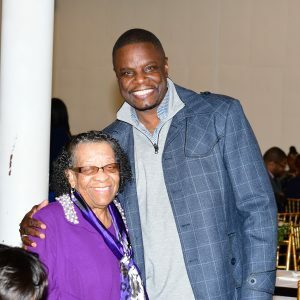 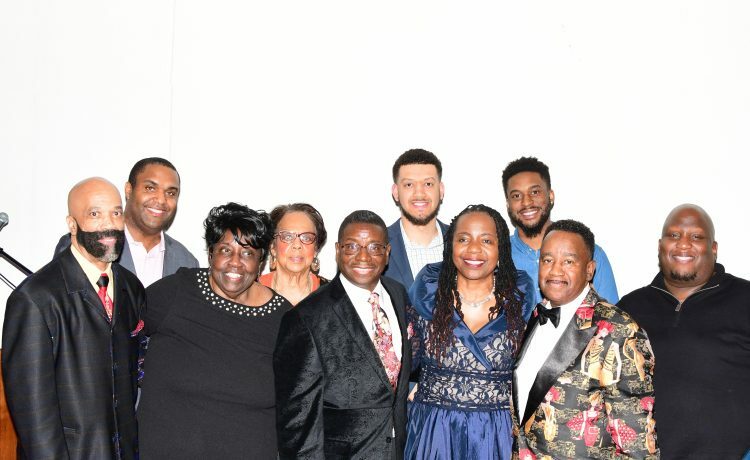 The night’s honorees were Andre Dre Jones; Chester Burke Jr.; Clarence Posey; Mike Posey; Jay (JJ)Williams; Betty Green; Dr. Blanch Hammond; Willie B Allen and Evangelist Myrna Summers. 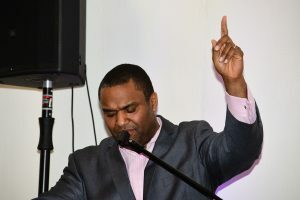 Stellar award winner Stephen Hurd served as the night’s host. 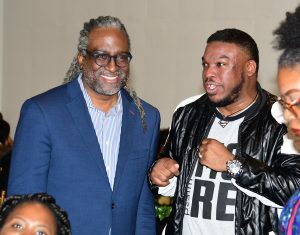 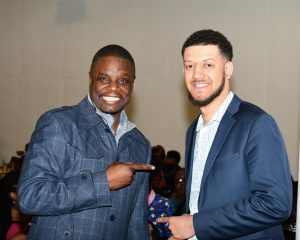 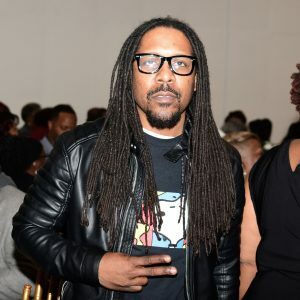 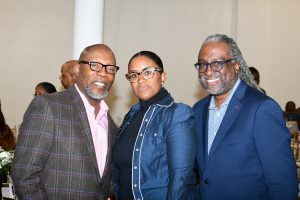 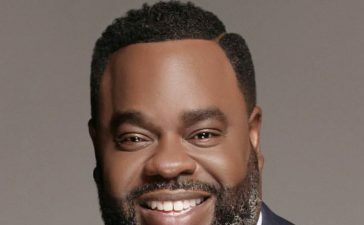 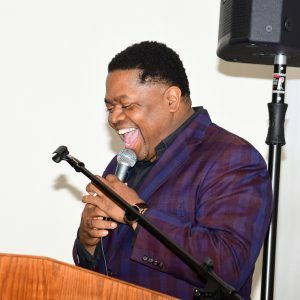 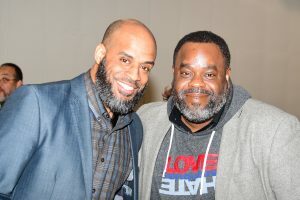 The DMV Musicians and Singers Fellowship was created by Stellar award winning recording artist, songwriter and musician, Phillip Carter, producer, musician and chef, Jarvis Smith and producer, musician and songwriter PJ Morgan. 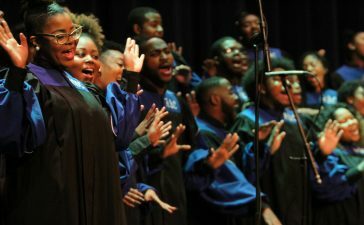 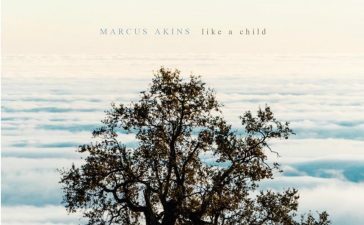 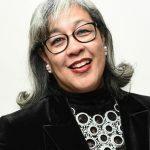 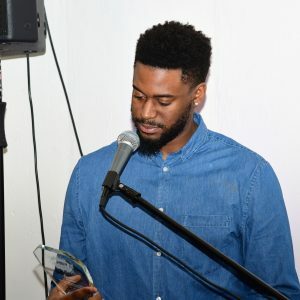 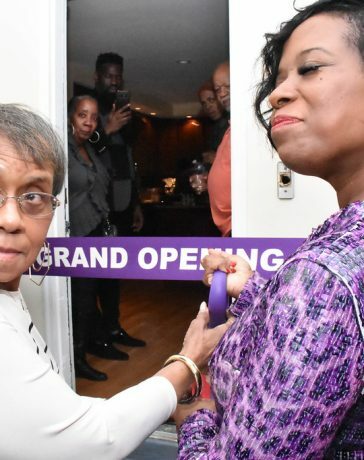 They birthed this idea out of the need to honor musicians and singers in the DMV area who are still alive and to discuss issues that church musicians have to deal with, such as securing health care, gaining and maintaining financial stability, as well as the importance of having a good reputation.